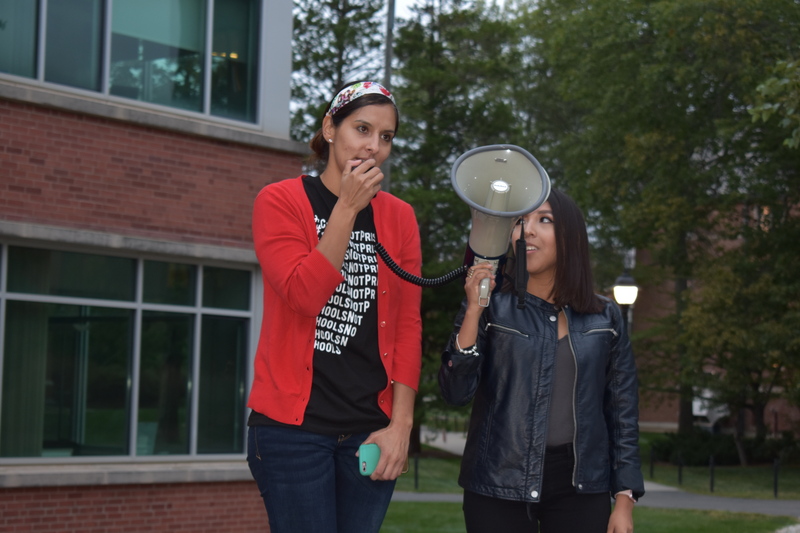 STORRS- CT Students for a Dream (C4D) held a #DefendDACA Speak Out against the termination of DACA by the Trump Administration Monday night at the University of Connecticut on Fairfield way. 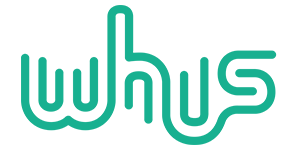 On September 5th, Attorney General Jeff Sessions announced the end of the Deferred Action for Childhood Arrivals (DACA). DACA was an executive order created by President Barack Obama that gave 800,000 undocumented people who were brought to U.S. as minors the ability to obtain legal documentation and protection from deportation. Joseline Guadalupe Tlacomulco, an active member of C4D, a Connecticut-based group that advocates for undocumented students, says she cried when she heard the news. “My future and my goals were just, for that moment, destroyed and it felt like it was just the end of the road. I definitely took the time to grieve about it and cry about it and my anger towards the announcement,” Tlacomulco says. According to Tlacomulco, the termination of DACA is an attack toward the immigrant community. The majority of the Speak Out consists of DACA participants and undocumented students telling their stories and how they will be affected by DACA’s termination. Jonathan Gonzalez Cruz, a student at Southern Connecticut State University, talks about the benefits of DACA for him and his family. “That feeling of just knowing that because of your status you don’t belong, or it feels like you don’t belong, it was hard, but then once DACA came out, it just completely changed everything for me,” Gonzalez Cruz says. He urges community members to call their representatives and to advocate for the DREAM Act. “Call your representatives, because in 2001, when the DREAM Act failed, we lost the vote by five in the senate. By five mere votes that could’ve changed everything. Every vote counts and every vote is going to count once again,” Gonzalez Cruz says. Mirka Dominguez-Salinas, an undocumented student, says her goals and dreams now may not come true with the end of DACA. “I’m going to be a teacher, or I hope to be a teacher. That was my dream, right?” Dominguez-Salinas says. “You will be a teacher!” An audience member says. “I feel like we have to be realistic right now. I have to get fingerprinted, and that’s why DACA was so beneficial to me, because I have to go into the schools, I have to have to my work permit to work. Education is my passion. Children are the future and I believe in them. Without DACA, I can’t do any of that,” Dominquez-Salinas responds. Gaby Valdiglesias, another speaker at the event, says it is important to recognize that DACA was a small win for the undocumented community. “I just want you to know, if you’re going to fight and defend for undocumented immigrants, you have to understand that you have to defend all immigrants, not just the ones that fit that stereotypical Dreamer narrative, because that narrative is false,” Valdiglesias says. Ruth Hernandez, a graduate student at UConn, says the loss of DACA means empty seats in the classroom. 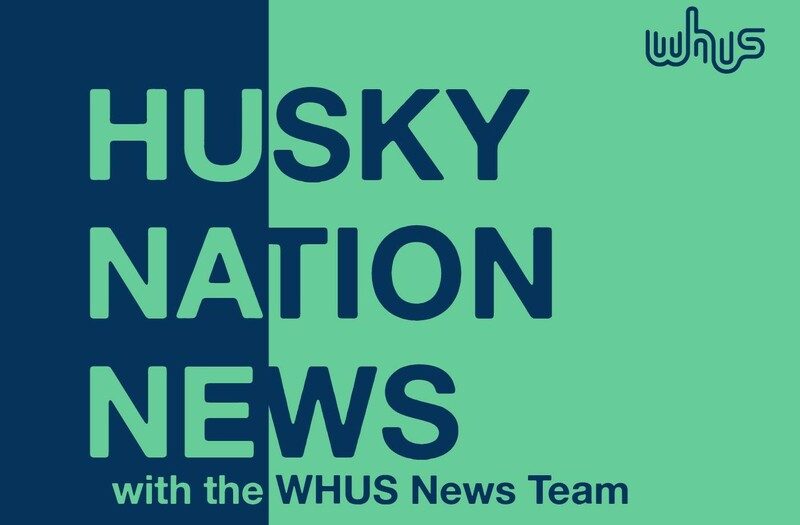 “You might be thinking, ‘how does it affect us?’ It affects us because they challenge the narratives that we’re reading and they encourage us to think beyond some scholarly writings with real life actions,” Hernandez says. Mariah Balestracci, a UConn senior studying a double major in Human Rights and Anthropology, says she was at the speak out to support immigrants and those affected by DACA’s termination. 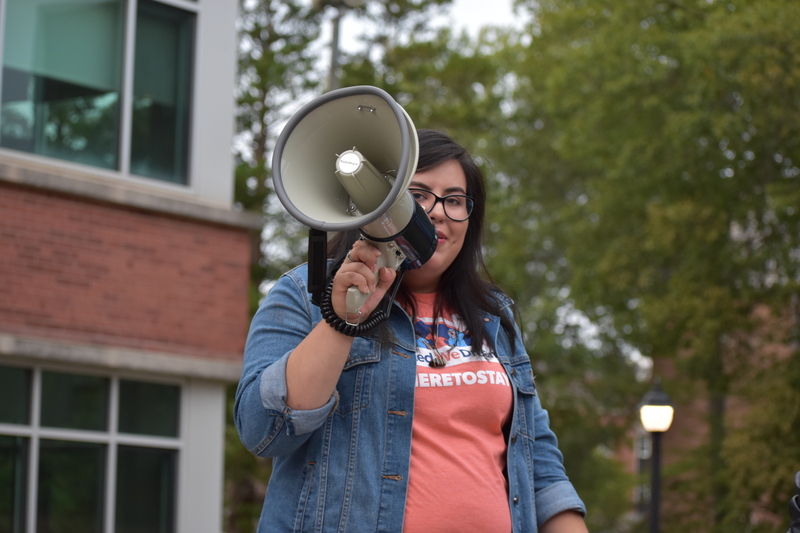 “I feel like a lot of grassroots movements and social changes happen starting at universities and there’s a lot of progressive groups here that can rally together and make an effective statement,” Balestracci said. 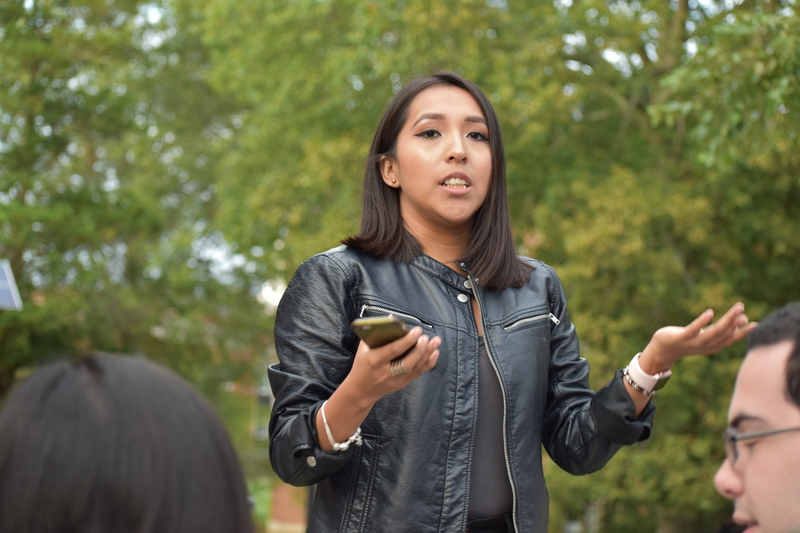 According to Talcomulco, the next step for C4D is to meet with UConn representatives to determine how DACA participants and the university should work together moving forward. “What side are you on, my people? What side are you on? We’re on the freedom side. What side are you on, my people? What side are you on? We’re on the freedom side,” the audience chants.